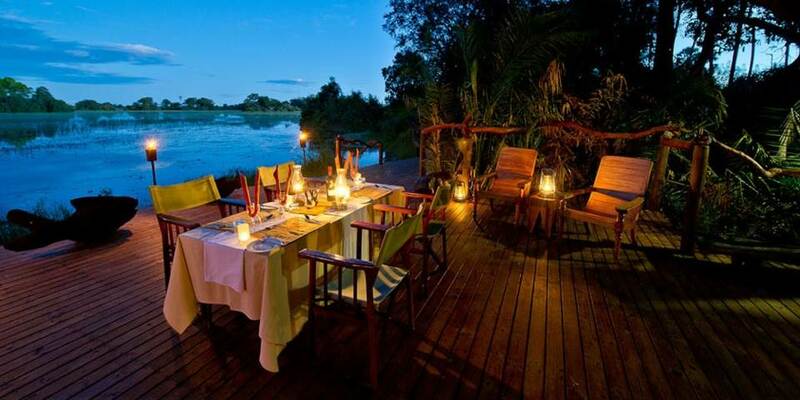 Jacana Camp is an intimate luxury tented classic camp situated in the stunning private Jao Concession on the western side of the Okavango Delta. This is very much a water camp and is completely surrounded by water when the flood is up. 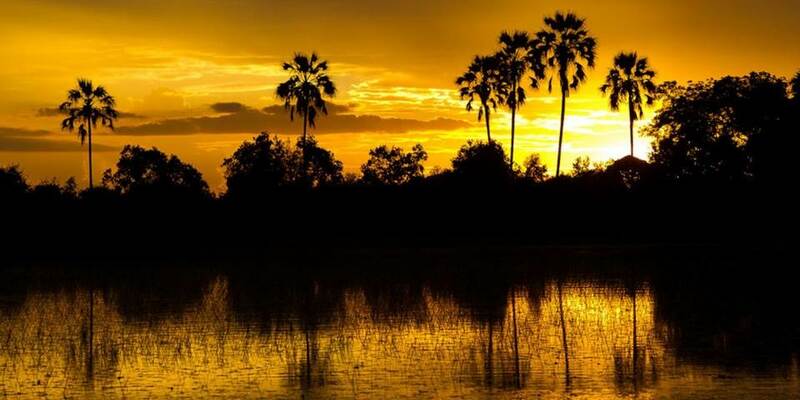 The safari experience here is mainly based around water activities such as boating and mokoro activities and fishing but game drives are also possible. There are plenty of elephant in the area, especially when the wild date palms are in fruit. Birding at Jacana Camp is excellent including the seldom seen Pel’s Fishing Owl and there are some of the greatest concentrations of the endangered Wattled Crane in the area. 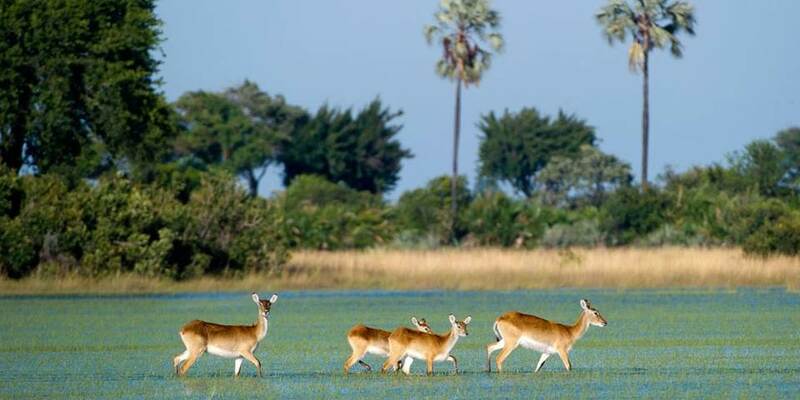 Jacana Camp is set in the most densely populated wetland area for sitatunga antelope and red lechwe, and hippo and crocodile are regularly sighted. 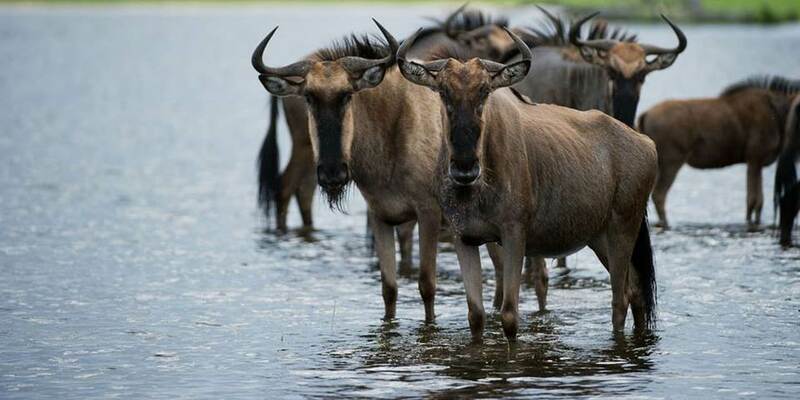 In the dry season lechwe, tsessebe, elephant, wildebeest and zebra are prevalent, with lion, cheetah and leopard often sighted. Located on a beautiful island and surrounded by the seasonally inundated floodplain and papyrus swamps, Jacana Camp consists of five oversized Meru-style tents built on raised wooden decks under a thatch each with its own deck with panoramic views over the water. 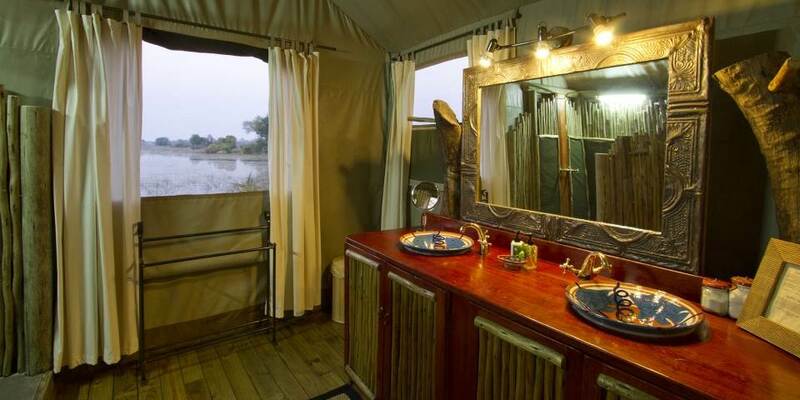 Each tent has an enclosed en-suite bathroom. The main dining area is on an elevated platform between two magnificent sycamore fig trees and surrounded by dense wild date palms. 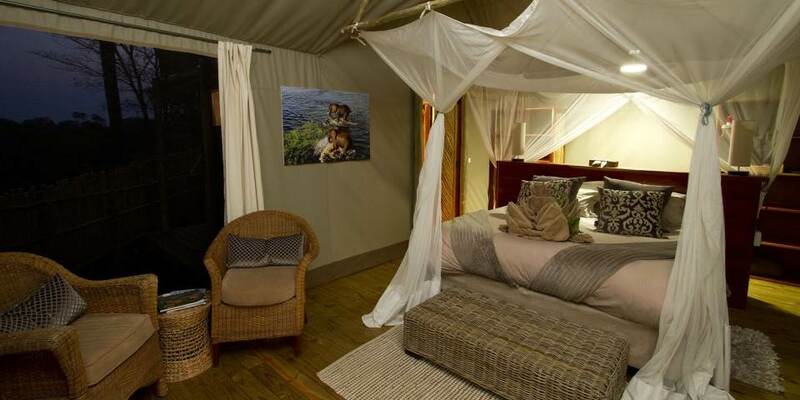 Jacana Camp also has a cosy drinks and lounge with an area for an open fire under the stars; and a plunge pool for cooling off in the midday sun.